You start the engine and feel the rush of the slipstream on your face. Your silk scarf billows in the wind and you smell the adrenaline pumping scent of gasoline and oil, and you feel the urge of the aeroplane bucking to fly. Your instructor crouches by the side of the plane rather than in the seat next to you…he is waiting. After a final check of the instruments, you shout above the roar of the engine…”Chocks Away!” and you feel the plane move…at last you are about to escape the surly bonds of Earth as you taxi out for your first solo flight. Your life will never be the same again. Contact Steve at Chocks Away Aviation – arrange for an introductory flight. We will review requirements and costs and then go for an airplane ride! This counts towards your training – you are on your way to becoming a pilot! Learning to fly an airplane takes practice, focus and dedication. Some also joke that it takes a fat wallet, but the reality is that you can learn to fly at your own pace – a pace established by your finances, rate of learning and available time. It is a fact that people who fly more often, say once or twice a week, will generally complete their training in less time that someone who flies only once or twice a month. This is simply to do with remembering the last lesson. But…if you never start, you’ll never finish…guaranteed! People often ask if flying is “hard”. Well, was learning to ride a bike hard? Was learning to drive a car hard? At the time, these things were new so they were sort-of hard…until we practiced, understood the rules and terminology, and then finally got the hang of it. Flying is no different. At first, it will be all be new – new terms, new knowledge to learn and remember, and new sensations. But – just like riding a bike, when you get it…you get it! Whether it takes 50 hours, 70 hours or whatever, there will come a time when you and your instructor are comfortable with your knowledge and with your flying – and that is when you will take and pass your Private Pilot check-ride. 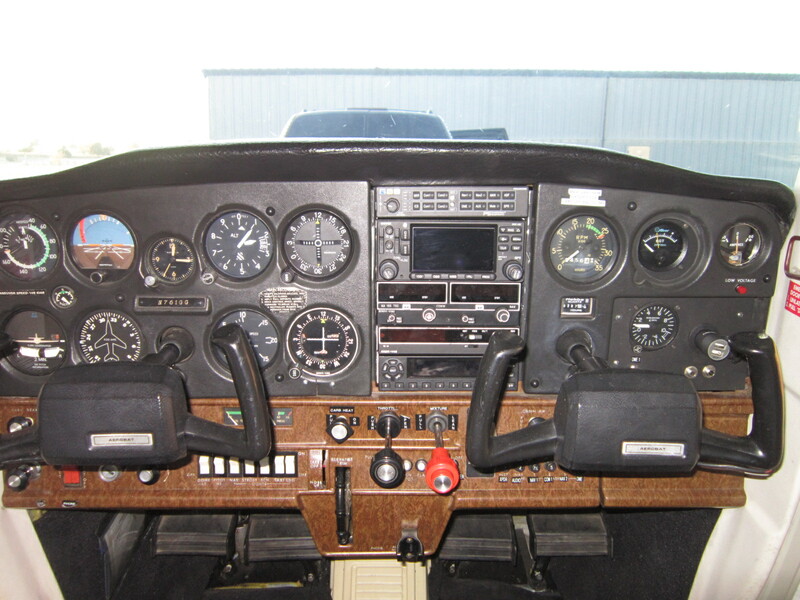 At Chocks Away Aviation, we believe in a documented, structured, and progressive method of flight training. As an ex-university professor, Steve understands what makes students tick – and what helps them learn. For this reason, we follow a clear and practical “block-method of learning” – where subsequent lessons are based on current ones. In this way, you gain confidence as you see progress with your training – and at the same time, you are preparing yourself for the next level of learning. Here is an example of the block method developed at Chocks Away Aviation. Here, we take you from an introductory flight to flying solo – yes…flying without the instructor…a milestone you will never forget! Read this from the bottom up – the idea is that the following level is built on the foundation of the preceding level. Here are some typical numbers. This is based on the minimum regulations of 40-hours of training (including instruction and solo time). Most people require more training than the bare minimum, but that depends on you and perhaps any previous flying experience. One thing is for sure, under our Training Commitment and Agreement – Chocks Away Aviation will structure a program exclusively for you, and we pledge to help you achieve your goals in the most cost and time effective ways possible. This totals to around $5,400. Now, this is not an “up front” cost – you spread it over your training time. There will be a few other expenses, such as test fees, so add another $500 to the total. (Note: Costs are subject to change and the hours are for illustration only – no guarantees implied).